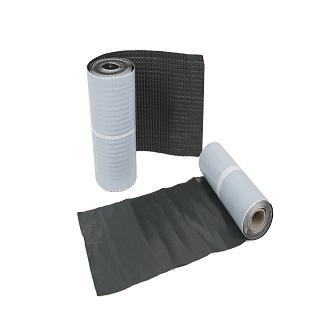 Corodrain Lead Replacement Flashing is a durable economic alternative to lead. It is both lighter easier to handle, reducing installation time on site. There is no resale value therefore there is less risk of theft. The lead replacement flashing is available as both a flat and profiled finish.